Specially written programs based upon verified research and designed for maximum results for those that want to train within the ASSA system but can't physically get to one of our sessions . Do this before your training to achieve maximum results. This athlete Pre-Training Routine can be used by ANY athlete prior to training. The routine has a focus on improving tissue quality, activating gluteal and core muscles and increasing the readiness of the back-line musculature for the Dynamic and Functional Warm Up to come. The routine also contains exercises for those athletes struggling with a lack of lumbo-pelvic stability. The Movement preparation and pre-training routine pack contains a 3 page instruction manual, a routine card to take to training and a video of the complete routine for athletes to follow. The routine contains: Pressure Wave rolling, Dynamic Flexibility, Back Line Fascial release, Gluteal Activation, Lumbo-Pelvic Stability and Ankle Mobility Exercises to improve athlete function and performance. Use the button below to purchase now! Please note that upon completion of purchase you have 5 days and/or 5 download attempts before the link expires (whichever comes first). 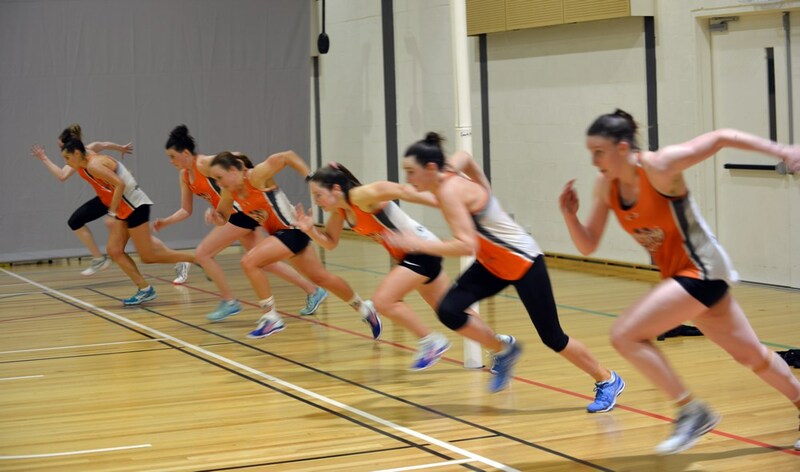 ASSA’s special 8 week intense and condensed Speed and Agility program has just gone Online as of January 1st 2018 !!!. Remarkable changes in just a few months. 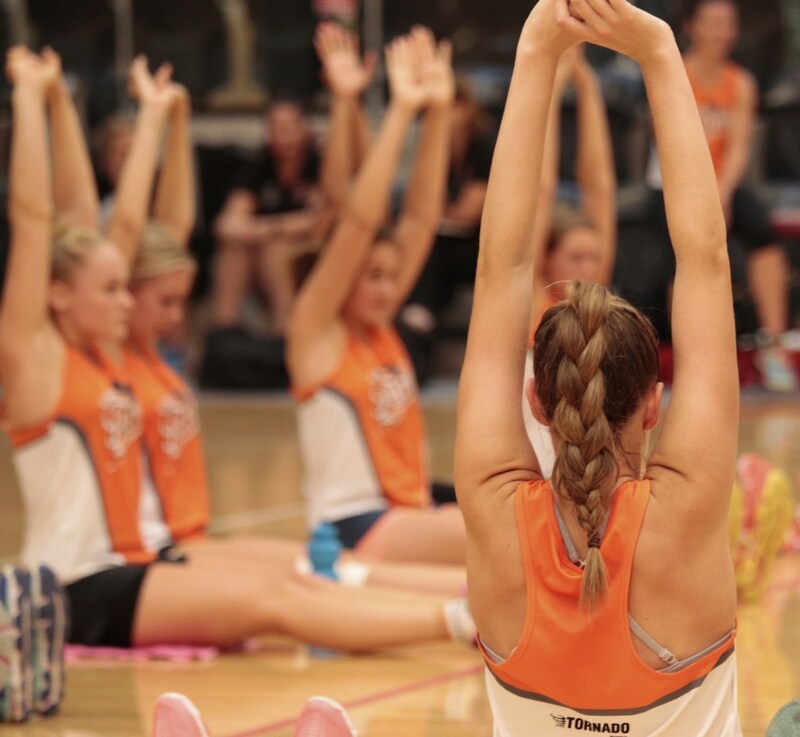 Transform your game in the off-season and be a whole new athlete next time you play. For further details head to the 8 Weeks to Speed page of this Website under the Programs tab above. The Program comprises four (4) files : Warm Up ; Technical Speed and Conditioning ; Core Conditioning and finally the PDF Master file. Use the button below and start training now! Complete 10 week Program including Warmup and Cooldown. This is one of ASSA’s most popular training programs that is now available for you to partake of within your own training schedule anywhere in the world. The importance of explosive straight line speed in sport cannot be understated. Speed sets you apart from the rest and allows you to be a game changer. 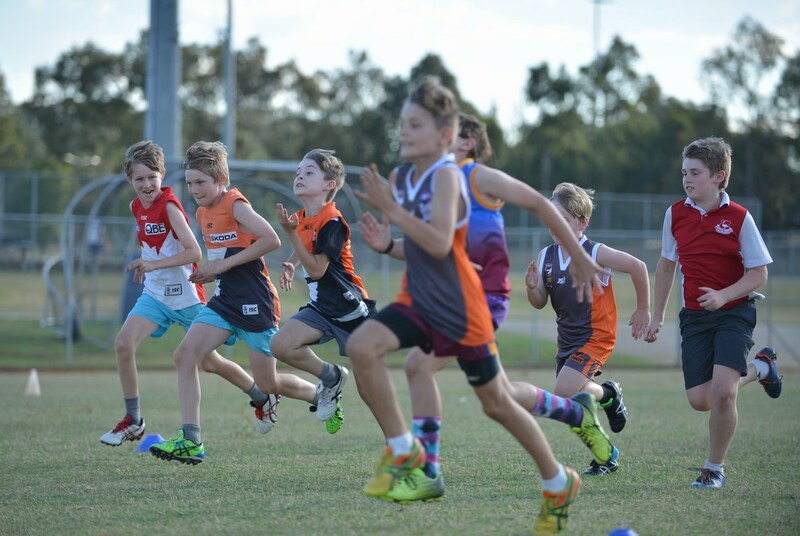 “Speed is king” is an often used phrase and it really is one the very first things a coach will look for when selecting their representative players. When we consider that change of direction is depicted as a unique transitional step between one straight line sprint to another, then including straight line speed into your programming becomes paramount to success. This program is all about QUALITY SPEED TRAINING. This is very different to fitness conditioning where athletes are made to run endlessly with little if any rest or recovery. This program is designed to allow your athletes to sprint at 100% effort in every rep. By following the carefully constructed rest periods, your athletes will develop the nervous system to elicit fast contractions which, when combined with their game based conditioning, will give you that competitive edge. Q:So what is the difference between this program and the RSA program below? A:The linear speed program develops all out explosive acceleration in players. This is unique in that extended rests allow specific training of the nervous system to generate speed quickly. The RSA program (below) is designed to develop the capacity to sustain short duration high intensity sprints with INCOMPLETE recoveries with as little drop off speed as possible. They are both unique components that need to be trained within their specific context. Includes full dynamic warmup (with video access for technique integrity) and cool down stretches. Can be individual or team-based sessions. Complete 10 week Sprint Program for all your Straight Line Sprinting needs. Sprinting skills of sports players (soccer) are becoming of vital importance as the game and the players are becoming faster (Haugen et al, 2014; Wallace & Norton, 2014) and the amount of sprinting required within a game is ever increasing (Andrzejewski, et al. 2013; Di Salvo et al, 2010). 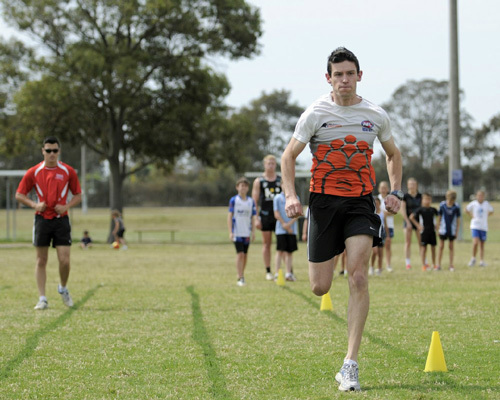 Training players to have the physical competency required to maintain high intensity sprints with brief recoveries is integral to any field sport program. This competency is known as a players Repeat Sprint Ability. 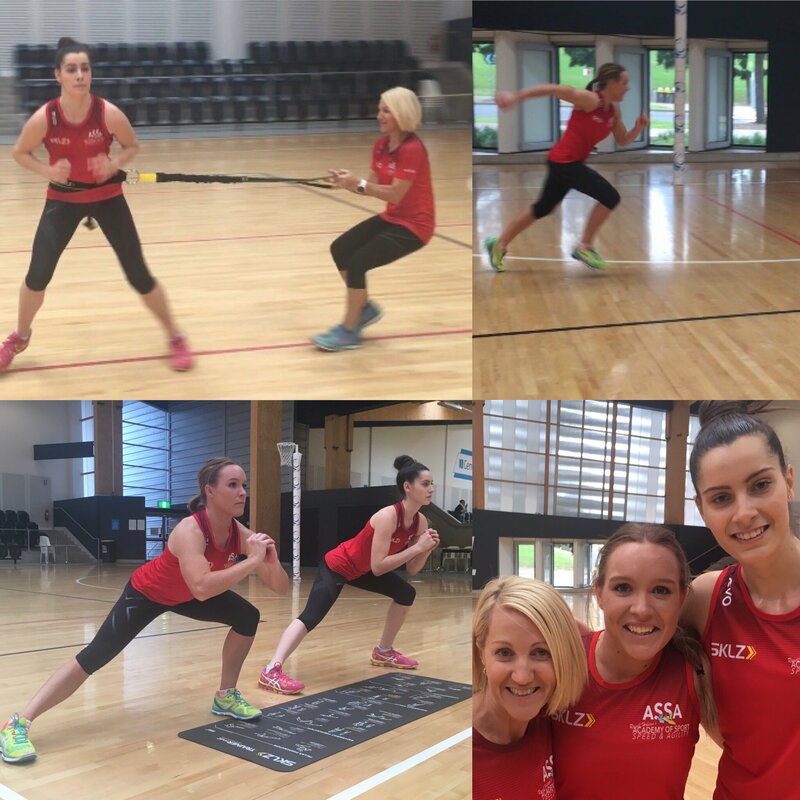 The ASSA Repeat Sprint Ability program is 12 weeks in duration with progressions on physical capacity every week. You could quite easily extend this program out to last the entire season by running each weekly program for 3 weeks. It includes a full dynamic warm up including links to 12 videos demonstrating the execution of each exercise. As well as improving the ability of your players to sprint at a high intensity for the duration of the game, research has demonstrated that this form of training assists in delaying the onset of fatigue and assists hamstring robustness to decrease risk of hamstrings strains in game situations. High Intensity sprint interval training should be conducted after a full dynamic warm up that prepares the athlete to sprint at 100% effort. Includes full dynamic warmup (with video access for technique integrity). Sprint repeatedly in your game with ease. “We started seeing improvements in his technique. Thank you very much for all the advice and training. 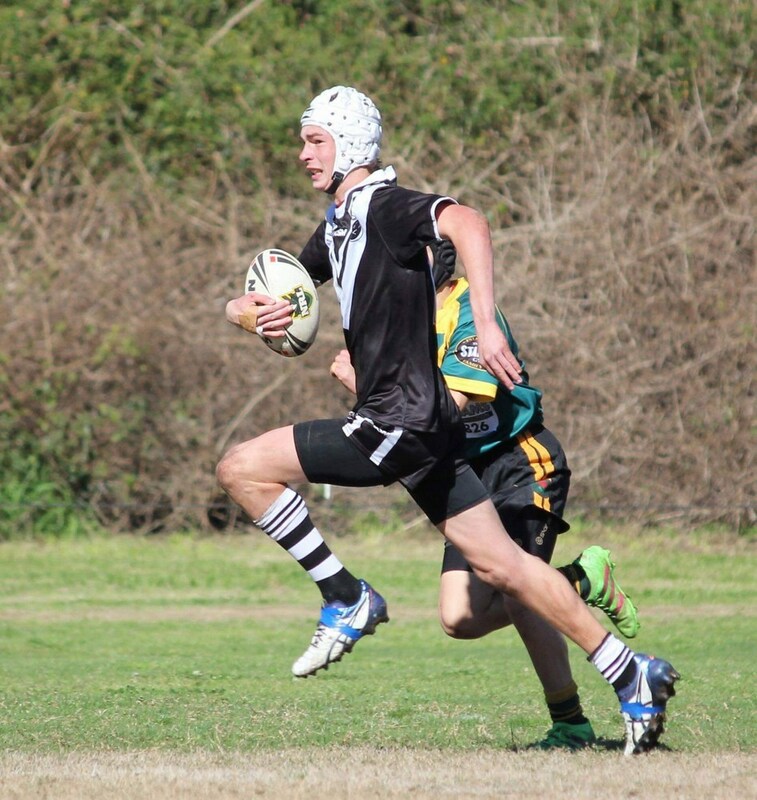 “Our son Thomas started the ASSA Sprint and Agility program in August. We have been delighted with the progress he has made. His speed has improved considerably to the point where other parents within his Soccer team have made comment as how fast he is. At a recent youth league trial one of the comments made by the coach was how fast he is and he at one stage ran down a state sprinter which got the coaches attention and assisted in his selection in this team. Daniel his coach has been excellent and Thomas has really responded to him, he has also been taking an interest in Thomas and asked him about his games and how he has been going at his trials and building great rapport between them. We can highly recommend ASSA as professionally run and gets results, basically the improvement we were told to expect after his initial assessment has occurred and more. “My grandson 9 yrs is currently participating in your speed and agility program. I have Level 2 and awaiting my Level 3 coaching accreditation for sprints, hurdles and relays but I knew I would find it difficult coaching my grandson. He had some sprint issues that I was unable to resolve. The coaching he is receiving is excellent. The program is excellent as after a few months the improvement in my grandsons sprint mechanics is changing for the better… well done ASSA!